Trent Roberson is a student Minister for South Plains. Trent is responsible for maintaining a healthy vision and focus for the student ministries providing opportunities and encouragement for students to grow as disciples and develop a lifelong relationship with Christ. Trent’s primary responsibilities include teaching, mentoring, and organization. 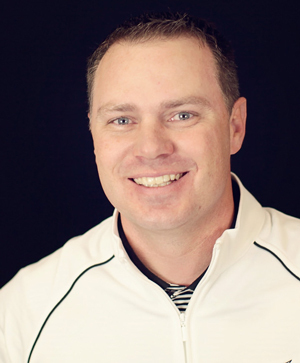 Trent has been working with the South Plains congregation since 2000. Carter Shuman is a student minister for South plains. He began working with the group in 2015. He is a graduate of LCU with a degree in youth and family ministry. Carter enjoys engaging with students in conversations that lead to spiritual growth and deeper discipleship.